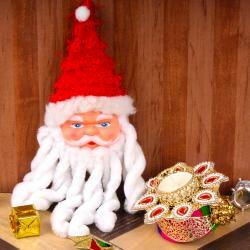 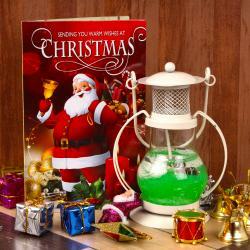 Product Consist : Santa Cap along with Santa Face Bell and 2 Diamond Designer Candles. 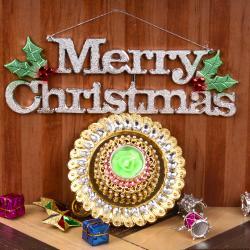 Celebrate Christmas with happiness and excitement by bringing home the hamper perfect for Christmas celebrations. 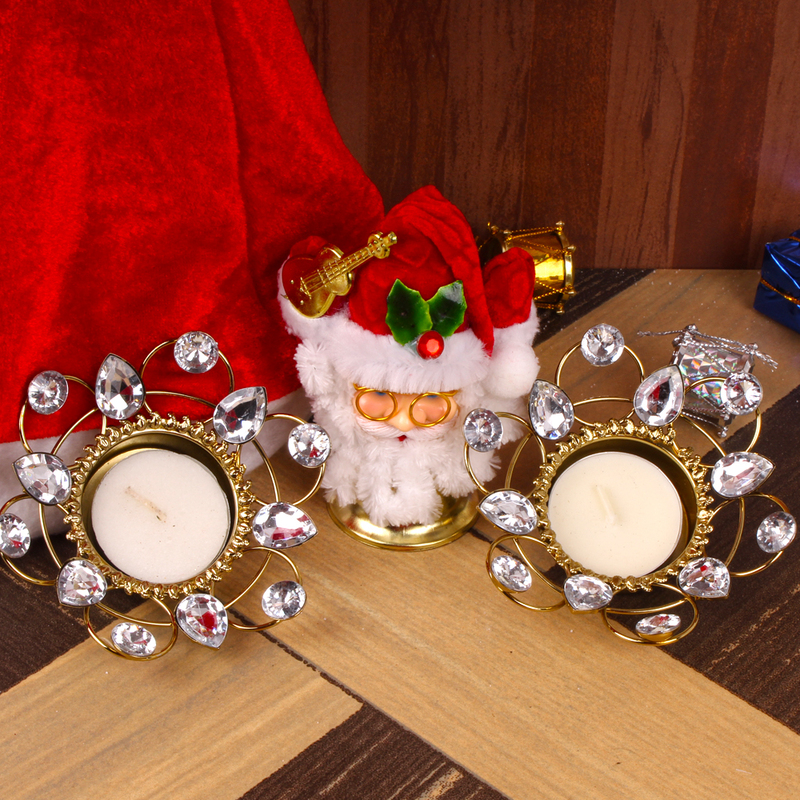 Lets decorate your home or office by bringing this perfect decorative candles and Santa face bell for Christmas along with Santa Cap to arrange a christmas theme party. 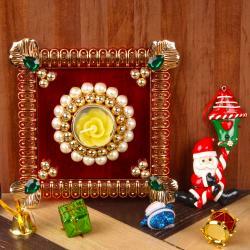 This hamper includes Cute Santa face bell hanging which can be use for door or wall decoration also with a exclusive candle. 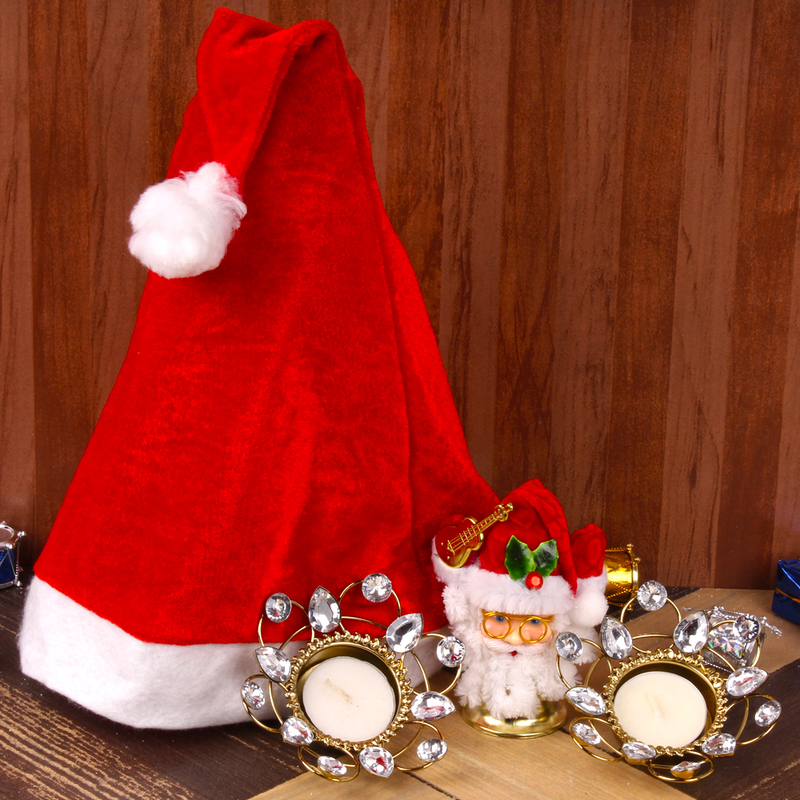 Product Consist : Santa Cap along with Santa Face Bell and 2 Diamond Designer Candles.